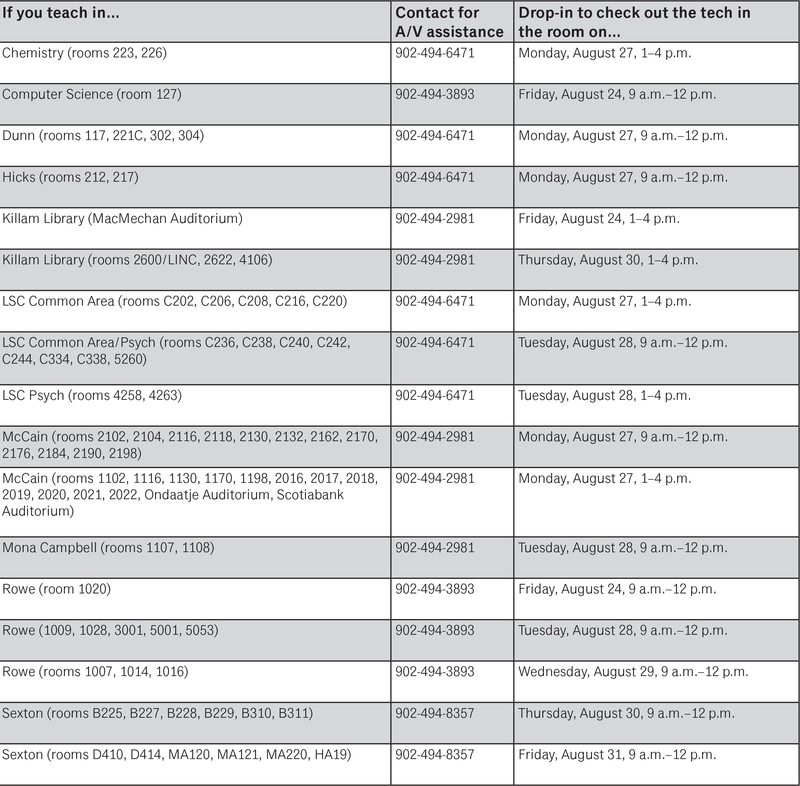 The Classroom Technologies Unit, part of Dalhousie Libraries’ Academic Technology Services Team (ATS), invite faculty and instructors to start the academic year off right by checking out the technology in classrooms on the Studley and Sexton campuses in late August. 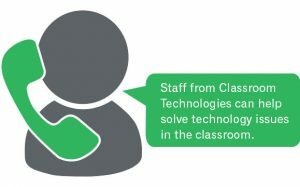 Classroom Technologies staff will be on hand to answer technology-related questions. Here’s to a successful fall term for all!